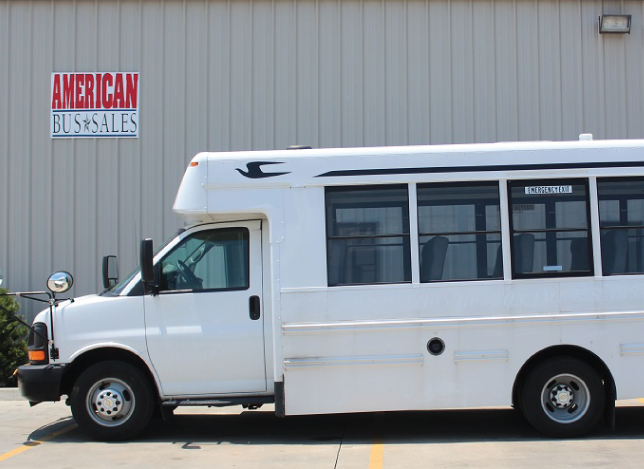 American Bus Sales exhibits a vast knowledge and understanding of sales. This is so you can select the ideal buses for sale for your organization. 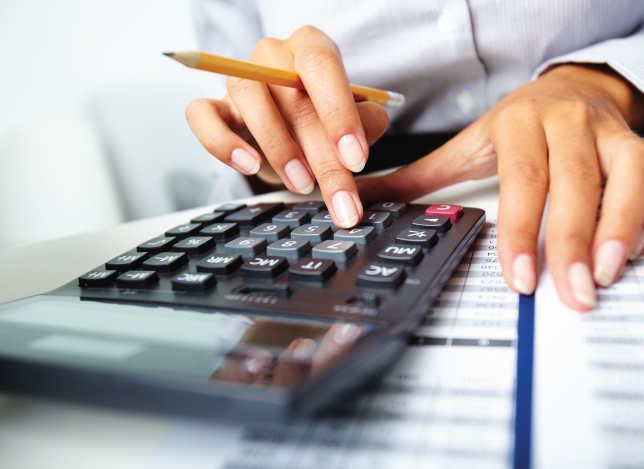 Our experts have many years’ experience offering buses to clients across the market. 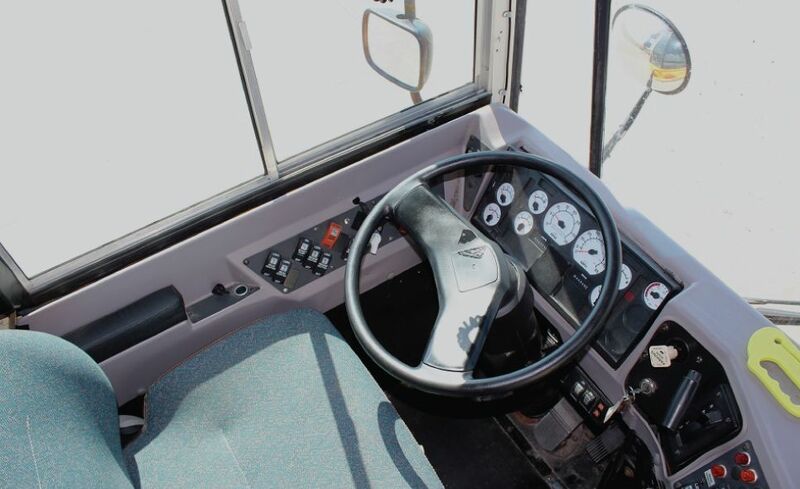 We’ll help guide you in choosing a quality bus, perfect for your needs. Understanding the type of customer you will be working with is a key factor to consider. Will you be transporting young children or older seniors? Will your guests require any additional comfort considerations such as reclining seats? 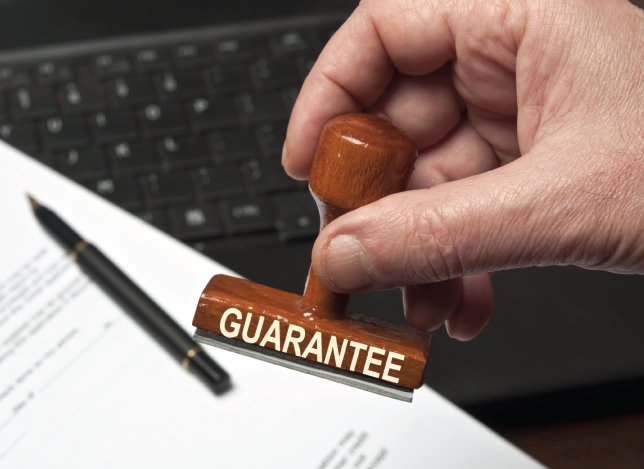 These are critical considerations when choosing from the various buses for sale. Organizations transporting children must adhere to strict federal safety standards. While an organization transporting seniors must consider accessibility needs such as accessible seating within the vehicle and wheelchair access to door areas. There are many unique types of buses available. 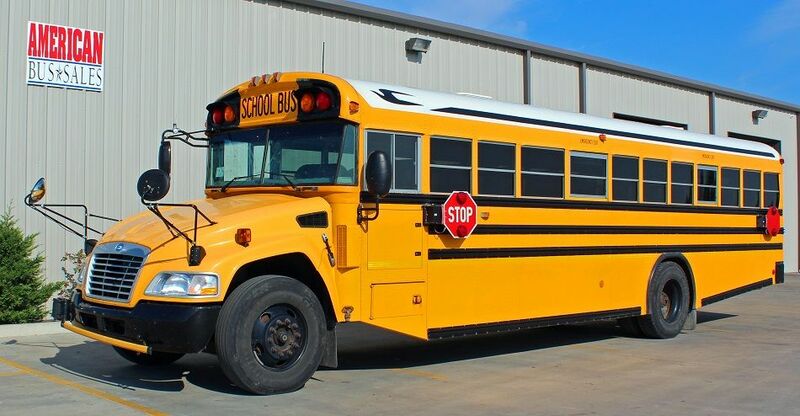 For example, school buses can be used for organizations transporting children or adults around the local region. These vehicles adhere to the highest of safety standards. 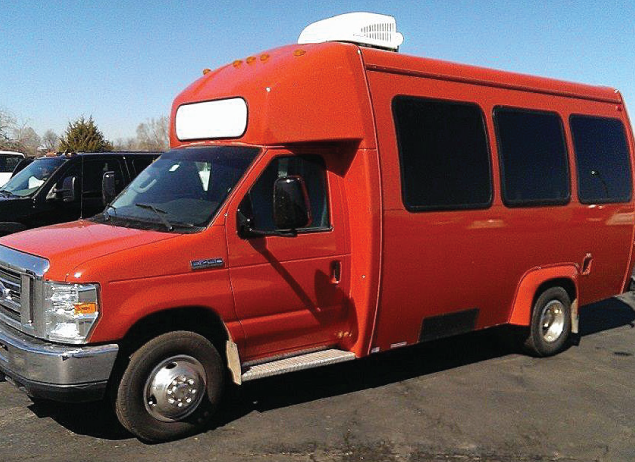 You might choose a shuttle bus for your small group’s trips. 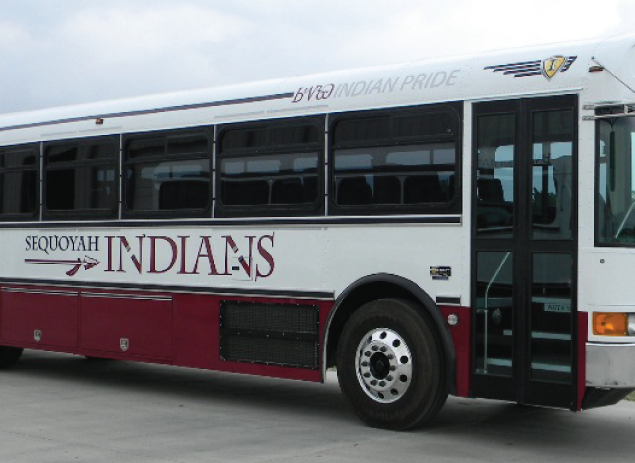 You might need a custom bus for your school’s activities. By considering the application for your vehicle, you can ensure you begin your search by focusing the right type of bus. In determining the type of vehicle required for your organization, it’s also important to look at the various storage options. You’ll require a vehicle that has a large storage space underneath in which suitcases and other large storage items can be placed for longs trips. For smaller trips within the city may require smaller on-board storage areas will often suffice. But try to consider how to balance storage availability with the comfort of on board passengers. The capacity of your vehicle is important if you run a business that is expected to attract more customers soon. While you might pay more for a larger vehicle, the vehicle will give you a greater capacity to respond to the needs of each of your guests.